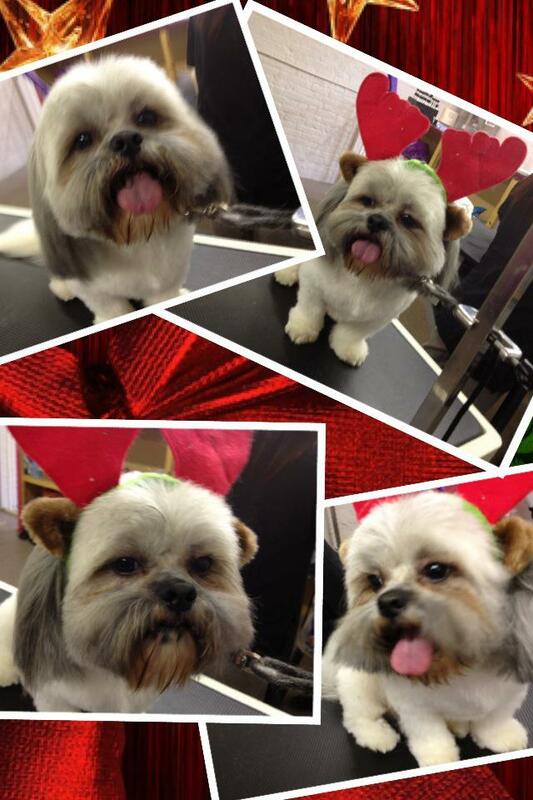 At The Pawfect Pooch, Hastings, all aspects of your pets dog grooming needs are catered for. 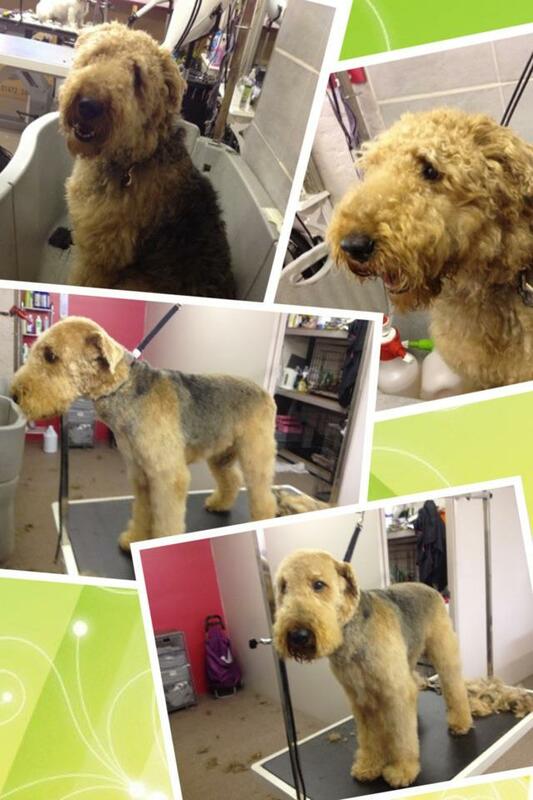 From nail trims to specific breed styling and all that's inbetween! There's no job too big nor too small. We pride ourselves in being able to handle even some of the most difficult dogs. 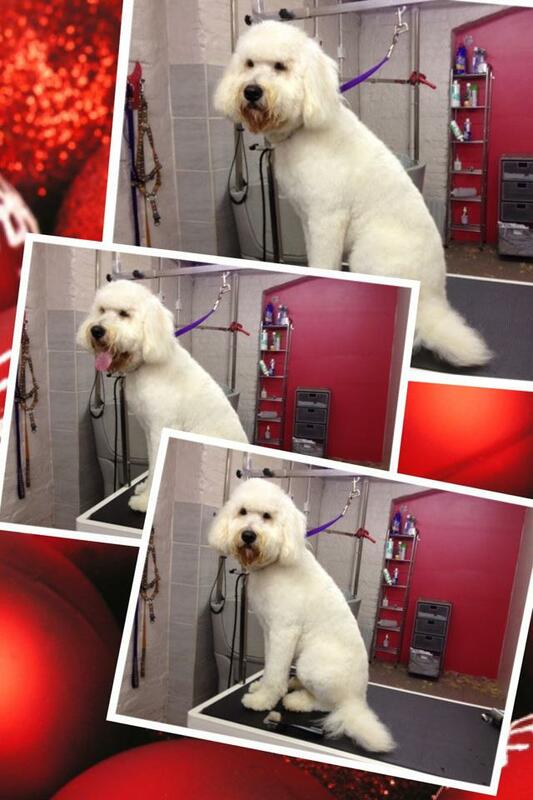 Whether you have a posh Poodle needing to be scissored, a wriggly Westie, a giant German Shepard or a spritely Staffie just for a bath we tailor the experience to suit your pups' needs. 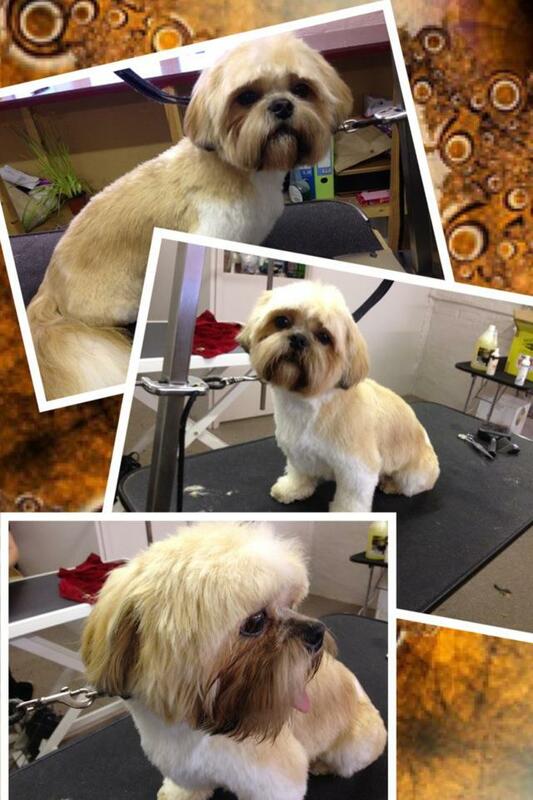 Be it a basic bath, breed standard trim or something creative we strive to give you what you need. 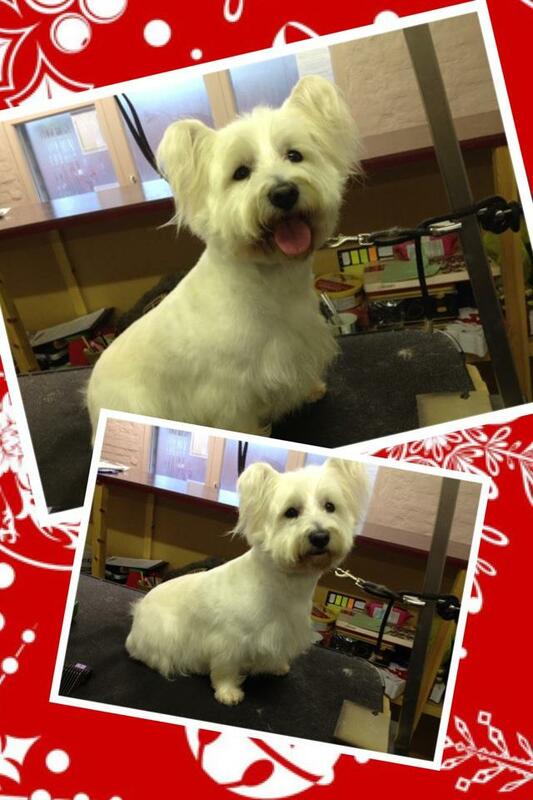 Our team is experienced and knowledgeable in many aspects of canine care and our advice is always free. We also stock a range of salon quality shampoos and perfume sprays so you can take the experience home with you!